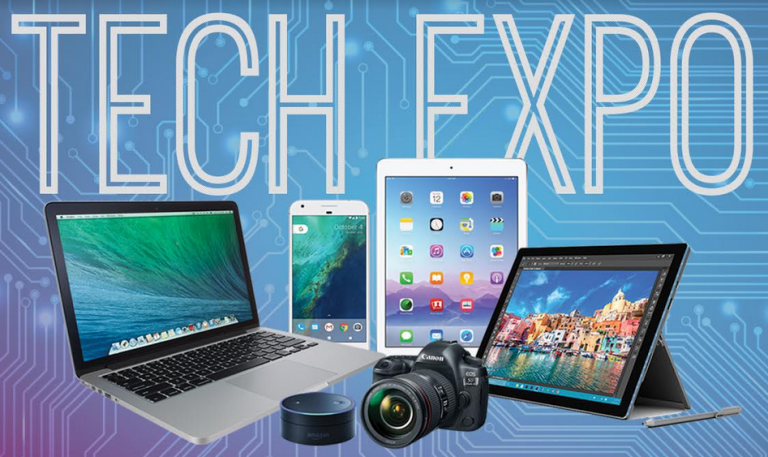 Technology novices and seasoned pros alike will find something to their liking at the 2nd Annual Mesa County Libraries Tech Expo from 4-7 p.m. Tuesday, Jan. 23, 2018, at the Central Library, 443 N. 6th St. in Grand Junction. Tech Expo will highlight demonstrations of technology such as the library’s new digital conversion station, digital cameras, and live-streaming from the 970West Studio. Local technology companies and organizations will demonstrate their products and services, such as 3D printers, robotics, a motorized telescope, and virtual gaming. Learn about ebooks, downloadable audiobooks, online magazines, and other virtual resources available through Mesa County Libraries, such as Rosetta Stone and Lynda. See the Central Library’s new Idea Lab, a public meeting space with wireless connectivity to a 65-inch high-definition TV for presentations, as well as a whiteboard wall. Kids can experiment with Cubelets and Lego Mindstorms robotic building sets. If you’re interested in cutting-edge technology and resources in Mesa County, you won’t want to miss Tech Expo. Tech Expo is open to the public at no charge. Posted in 970West, General, Library News, Programs/Classes.